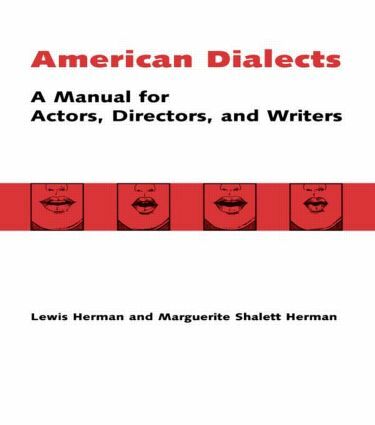 This standard text, now in paperback for the first time-- the companion volume to Foreign Dialects-- American Dialects offers representative dialects of every major section of the United States. In each case, a general description and history of the dialect is given, followed by an analysis of vowel and consonant peculiarities, of its individual lilt and rhythm, and of its grammar variations. There are also lists of the idioms and idiomatic expressions that distinguish each dialect and exercises using them. American Dialects also includes musical inflection charts and diagrams showing the placement of lips, tongue, and breath.